Final Fantasy XV will have an online multiplayer mode, the game’s team announced today at Paris Games Week. Co-op multiplayer DLC will be available for the game after its November 29th release. The mode is a part of FFXV’s season pass, announced in August, which will cost $25 and offer six DLC packs total. The three other DLC packs teased today will make party members Gladio, Ignis and Prompto playable. The online co-op mode, released after each characters’ episode, will allow up to four players to battle as Gladio, Ignis, Prompto or Noctis. It’s a radical move for a franchise whose bread-and-butter is single-player, but not a shocking one considering the success of the MMORPG FFXIV. 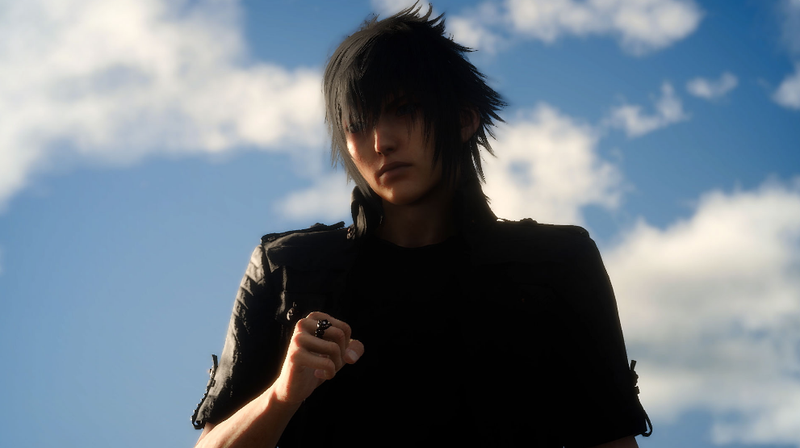 Along with the announcement, FFXV’s team dropped a spectacular cinematic CG trailer called “Omen.” The trailer depicts an “‘omen’ for Noctis’ father, King Regis, of a catastrophic future that must be avoided,” the trailer’s description reads. Details about the co-op mode’s specific gameplay are sparse. We will update this post with new information as it becomes available.